Professional Area Rug Cleaning in Bothell, Woodinville serving the greater Seattle area. At Preferred Carpet Care, our comprehensive rug cleaning services are designed to get your rugs looking as good as new thoroughly cleaning your rugs removing dirt, debris contaminates or stains. Properly trained and equipped we utilize the safest most effective processes suited for your sensitive Oriental and Area rugs giving them the specialized care and attention they deserve. 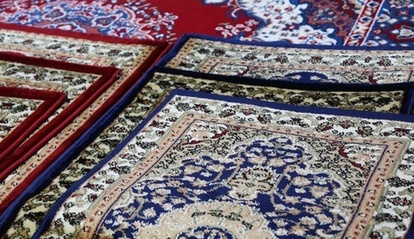 Preferred Carpet Care offers superior cleaning for area and oriental rugs anywhere in the Seattle metro area. We have experience and expertise working with all types of materials and styles of area rugs. If your area rugs are in need of a deep clean, Preferred Carpet Care your area rug cleaning experts are ready to rid your area rugs of soil and contaminants, and help them regain their original bright, clean appearance. 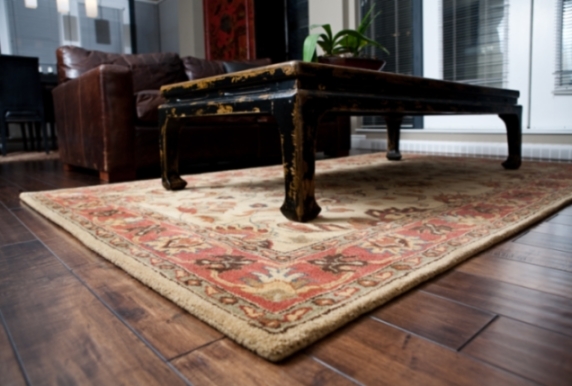 To insure even wear, your rug should be rotated once a year. Depending on the traffic, the rotation may vary from six months to two years. 1. First, soak up the excess liquid by blotting with a clean absorbent cloth. Do not brush or rub the stain. 2. Then spot-clean with a mild detergent-white vinegar-water solution. Do-not over wet. 3. Blot dry until most of the moisture has been absorbed. 4. Allow to air dry. A fan or cool hair dryer can be used to hasten the drying process. For stains that do not come out using these methods let Preferred Carpet Care help. Be Sure Your Carpets Are Cleaned by the Best. Breathe new life into your area rugs and let Preferred Carpet Cleaning take care of your Oriental & Area rug cleaning needs all of our service comes with our 100% guarantee! 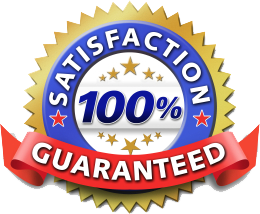 Contact Preferred Carpet Care Today for a free estimate, learn more about our services, specials or to schedule service.